Zambezi Portland Cement is a cement-manufacturing factory located in Ndola, Zambia-also known as the Zambian Industrial Capital. The Bank financed capacity enhancement of the project from a production level of 700 to 1,000 tonnes/day. 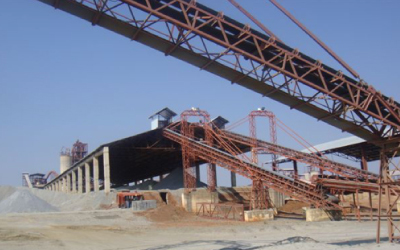 The project significantly contributes to the economic development of Zambia by ensuring the constant availability of cement available for the construction and implementation of various infrastructural projects in the region. These include bridges, buildings, and various civil works. The company generates employment internally and in related industries including the construction industry, transportation business and generates tax revenue for the government.